A market analysis helps to understand how much a home or property is worth. A professional, experienced Sundin Realty Realtor is happy to give you a free market analysis, delivered to your email or at your house! 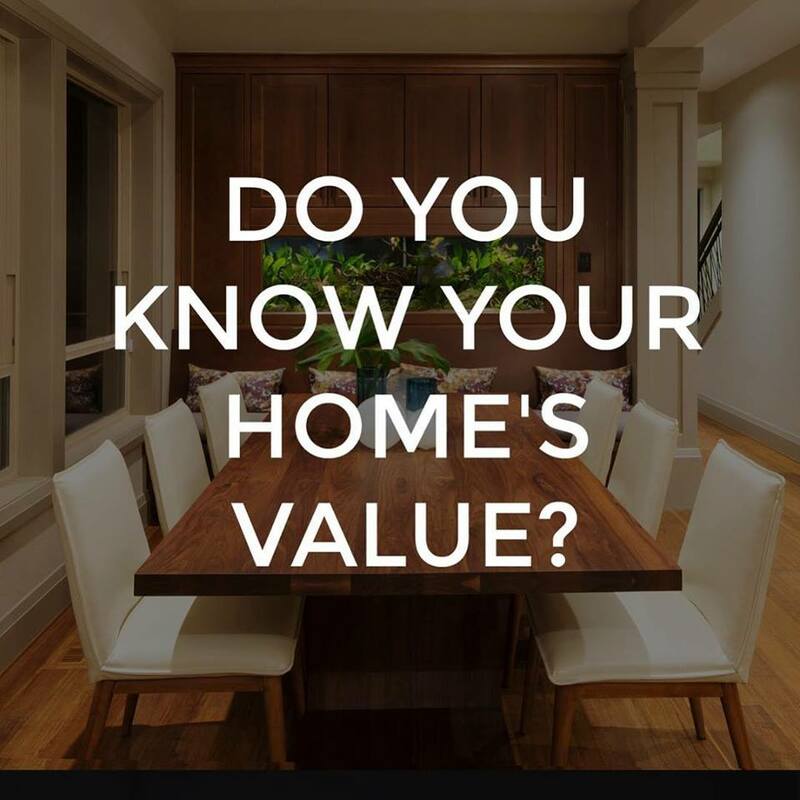 Do you know how much your house is worth? Fill out the following form to get your free market analysis, completed by one of Sundin Realty’s professional Realtors. *Sundin Realty, Inc. collects personal information when you fill out our online forms. When you use our forms, we ask for your name, contact information, and email address in order for follow-up with your inquiry. Sundin Realty, Inc. uses this information for the sole purpose of fulfilling your requests in response to our forms. Without that information, we are unable to respond to your inquiry. At no time is your personal information disseminated or sold for any other purpose.